The DuraFon 1X Handset features a durable design for use with the DuraFon 1X Base Unit. 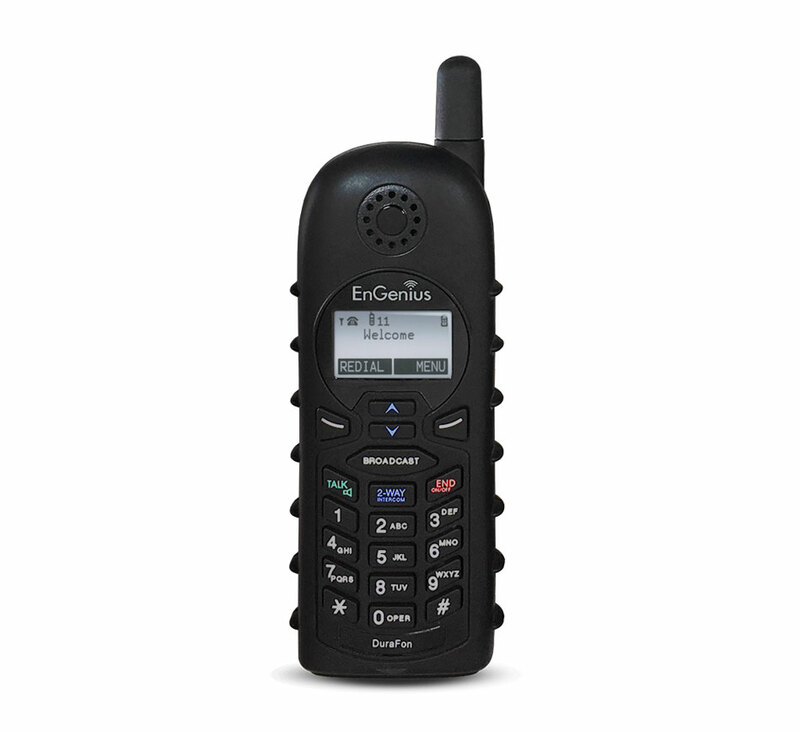 The handset’s tested, ruggedized housing is ideal for use in industrial environments. Finely constructed and drop-tested for durability, the handsets support group chatter, push-to-talk, and private conversation capabilities.